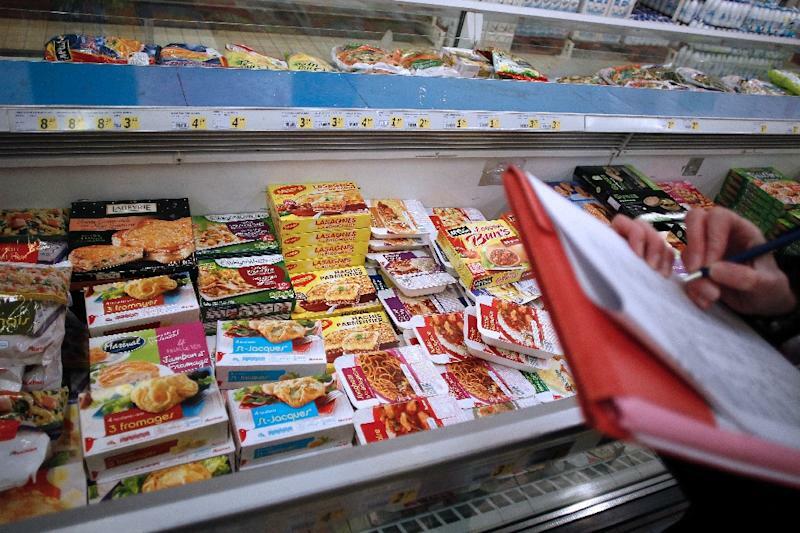 The Hague (AFP) - Police from seven European countries detained 26 people in a crackdown on a horsemeat trafficking ring two years after a tainted meat scandal that rocked the continent, the EU's judicial agency Eurojust said Saturday. Eurojust said in a statement that the swoop by hundreds of police and judicial officials "succeeded in stopping an organised criminal network involved in trade in illegal horsemeat." The operation involved officers and the judiciary in France, Belgium, Germany, Ireland, Luxembourg, the Netherlands and Britain, the European Union agency said. Eurojust did not say where the 26 suspects were arrested but the Dutch public prosecutor's office said three were arrested in the Netherlands. France had requested the trio's extradition, the prosecutors added. The animals involved were used for recreation as well as for racing, meaning they could have been injected with drugs including antibiotics, according to Belgian public television provider RTBF. Abattoirs in the south of France were used, French and Belgian sources said. Veterinary services were examining over 200 horses recovered during the police raids. French authorities estimate that between 2010 and 2013 some 4,700 horses unfit for human consumption were slaughtered for the food trade, Eurojust said. Dozens of commercial and private premises were searched in the raids and more than 800 horse passports seized along with medication, microchips and computer equipment. Media in Belgium said four of its nationals, including the alleged ringleader, were arrested in France. Eurojust said the main suspect in the ring, which is accused of introducing horsemeat unfit for human consumption into the European food chain, was Belgian. The suspect, who was operating out of Belgium, had been under investigation since November 2012, the statement added. There were also arrests in Germany and the Netherlands. Related raids in Ireland and Luxembourg on Friday led to the seizure of 37,000 euros ($40,000). 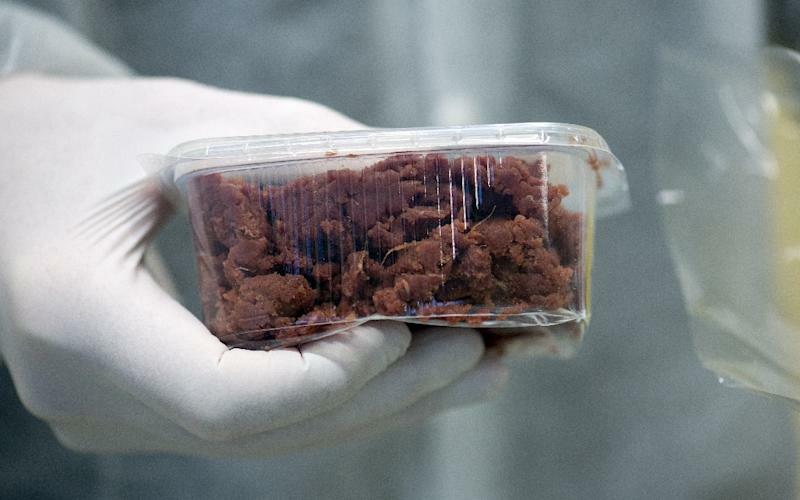 The latest arrests come two years after a major scandal triggered by the discovery that horsemeat was being passed off as beef in burgers and other meat products sold across Europe. Eurojust did not say whether there was any connection between this week's raids and the 2013 horsemeat scandal.